Despite your use of celebrant service, you are still required by law to submit the Notice of Intended Marriage ("the Notice") to the Registrar of Marriages through a civil celebrant within 3 months before the wedding day. However, you may save yourself the trouble of having to go to the Marriage Registry in person to sign the Notice. Instead, you just input data online and come to our office by appointment for signature. 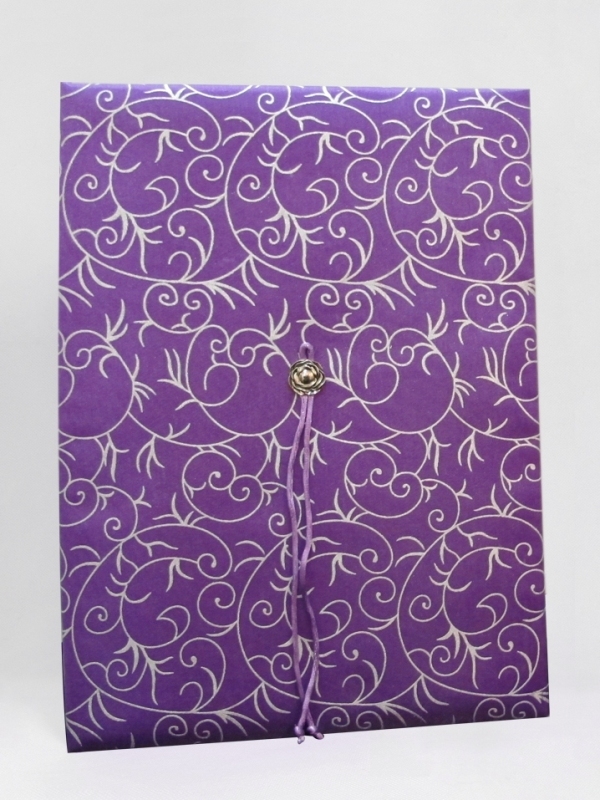 We will submit the Notice to the Registrar of Marriages on your behalf. You no longer have to worry about missing the deadline for the crucial marriage application because our system will send you SMS, email alerts and mobile application(if applicable) inviting you to come to our office to sign the Notice. For urgent cases, our Customer Service officers will call you to make sure that your marriage application is completed within the time limit. Although our preparation of the Notice requires your supply of personal data, you may complete this task easily by completing our online questionnaire. You can better prepare yourself psychologically for the ceremony by attending our weekly Ceremony Workshops or Rundown Briefing which walks you through all the steps of the ceremony and shares with you how to get the most out of the unique experience. You may make use of our specialized MC Script for better coordination of celebrant, master of ceremony, venue workers, photography crew members and other workers. On your wedding day, you are free from the trouble of preparing for the ceremony because our celebrant will arrive at the venue 15 or 30 minutes (depending on your service plan) in advance to verify the ceremony rundown with your master of ceremony and get things ready for the wedding ceremony. No panic about delay because our celebrant can stay at your ceremony venue for as long as 45 or 60 minutes (depending on your service plan) allowing you sufficient time to deal with unexpected delays. 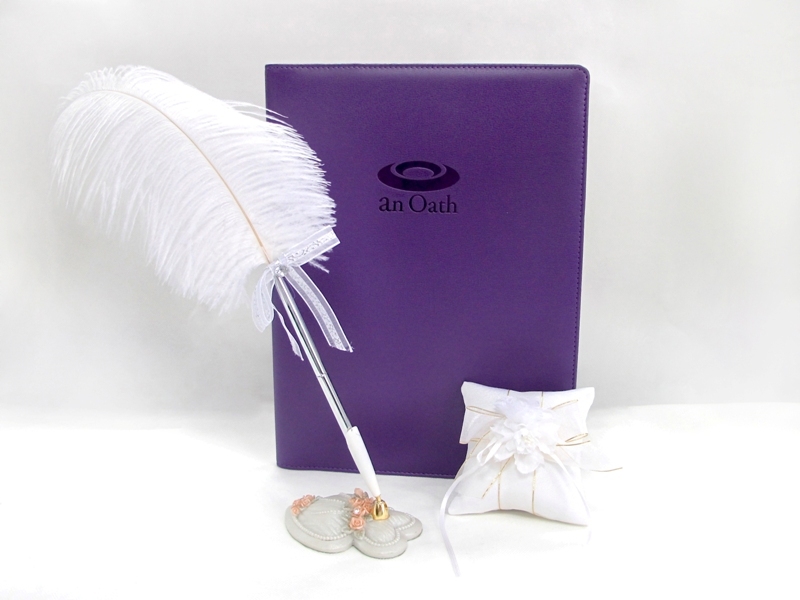 You may borrow quill pen, pen stand, ring pillow and signature backing folder from our celebrant who brings along the same as standard accessories. 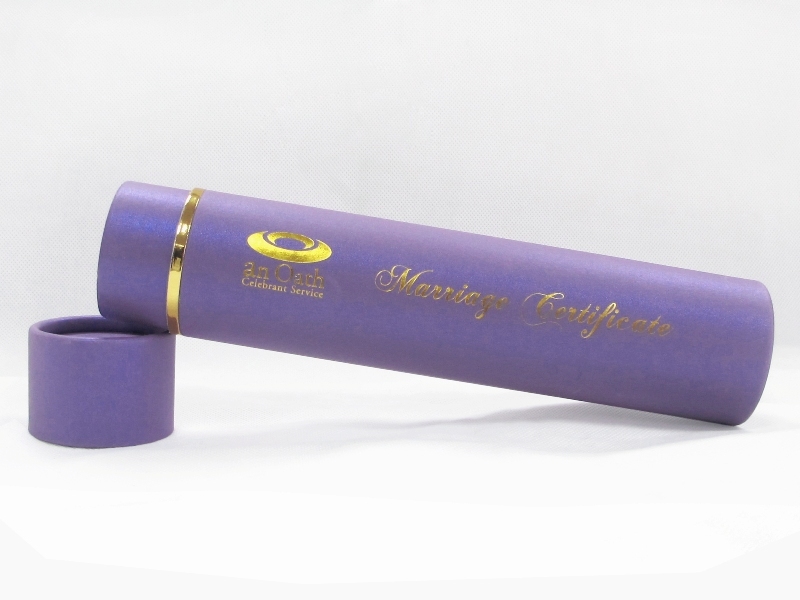 Your Marriage Certificate will be well protected by our purpose-built Marriage Certificate Holder or Marriage Certificate Wrap (depending on your service plan).